Being involved in an accident while on your bike can be life-changing. The damage done to you by a vehicle can leave you seriously injured, and a cyclist who is involved in a car crash is at much greater risk for these major injuries such as traumatic brain injury, paralysis, and even death. 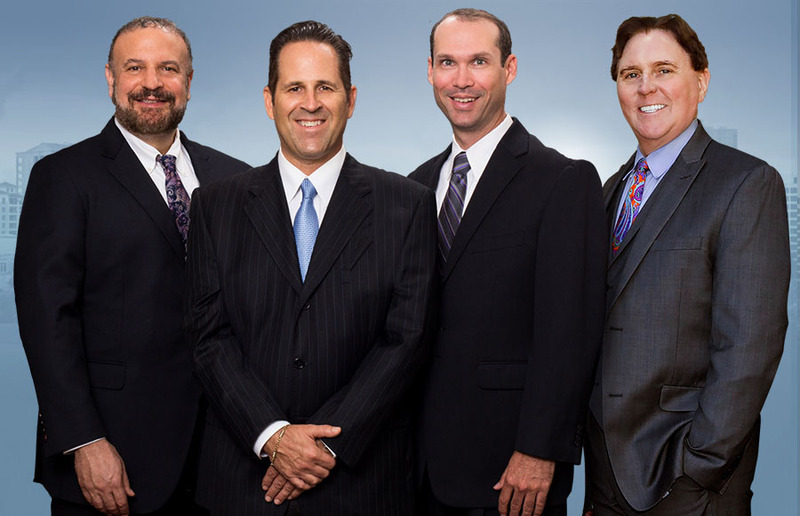 Our Bradenton bicycle accident attorney understands that you are facing a long recovery, and we fight the powerful to make sure you get what you deserve. Making it even worse, many cyclists may be involved in a hit and run crash, leaving them injured and with no repercussions to the party that struck them. But a good personal injury lawyer will work hard to help get you compensation for your injuries. If you've been involved in an accident while on your bike, our Bradenton bicycle accident attorney will stand up for your rights and make them pay. proving fault is even simpler than in passenger car accidents since pedestrians almost always have the right of way on Florida roads. Still, a few things have to be proven. In particular, it must be shown that the driver involved in the accident was acting in a negligent or reckless manner and that those actions led to your injuries. In essence, you must show that the driver of the vehicle involved in your bike crash was acting in a way that a reasonable person wouldn't have acted or that a reasonable person would recognize as being negligent or reckless. It sounds easy, but sometimes can be difficult. Contacting our office is the best way to ensure that you're successful at proving fault. What Kind Of Settlement Can You Get? Receiving a settlement is the ultimate goal of any Bradenton bicycle accident lawsuit. The focus is on helping the victim receive a settlement amount that will put them back in the situation they would have been in had the accident not occurred. Not only the overall medical costs you've incurred thus far as a result of your injuries, but also the potential future costs that you might have to pay related to your injuries - future surgeries, physical therapy, medication, and so on. A bike accident often means that you'll miss hours at work due to your recovery period. This can put serious strains on your budget as your missed hours translate to lost income. A settlement should include the amount of money you would have earned, along with any estimated future funds due to potential future lost hours at work. These additional funds are given to victims to offset their mental and physical suffering due to the accident. These funds can vary greatly. Additional amounts may be added to the settlement as a way to punish the driver of the vehicle that hit you. This is often done to help dissuade others from acting in a similar manner, or to punish the driver for their actions - often when legal charges fail to do so. It's not simple to get a settlement. Often, the insurance companies and legal teams for the other side will try to push you around or refuse payment. With our lawyer on your side, you tell them that you mean business. Our team will fight for your rights and get you respect as well as the funds you're owed. Contact us today to get your free initial case review and let us start fighting for you.